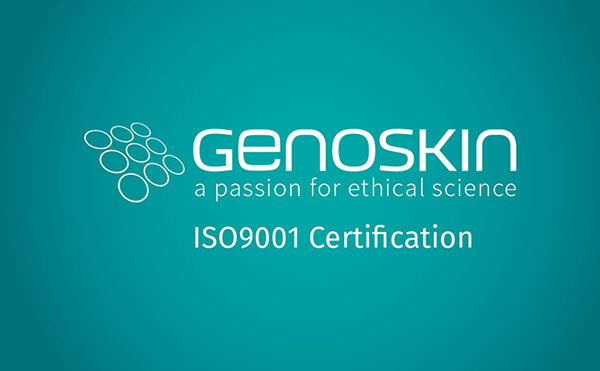 The entire Genoskin team is proud to announce that we obtained the ISO9001:2015 certification in January 2017. 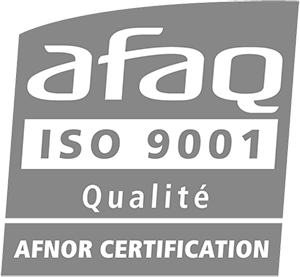 This certificate validates the quality and consistency of our design and R&D services as well as the commercialization of human skin models, cells and tissues to pharmaceutical, chemical and cosmetic industries. 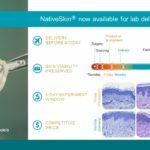 “I’m very proud of the Genoskin team for their implication in this prestigious certification,” adds Pascal Descargues, the Genoskin CEO. “In 2017, we plan to speed up our expansion and start up a division in Boston. 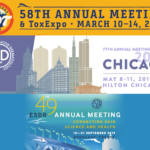 Quality is the key to our success.” This year promises to be a very interesting year for Genoskin. We have a lot of new projects coming up, so don’t hesitate to subscribe to our newsletter to learn more.